As I’m sure most of you guessed, the answer to the last time’s Where’s Jaspa? 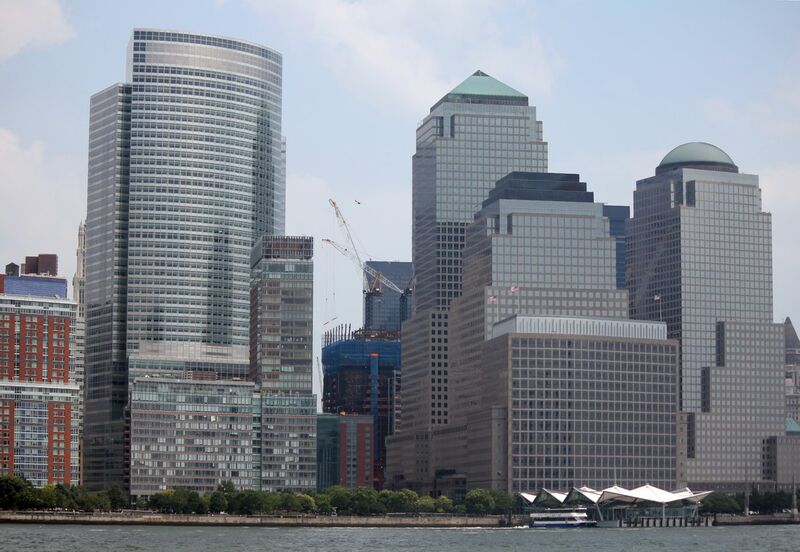 (#15), was the 9/11 Memorial in New York City. I grew up on the plains of the Serengeti, in the East African country of Tanzania. And, as surprising as it may seem, 11 years ago I’d never even heard of New York (or most other places in the world, for that matter). An unexpected advantage of the relative isolation of my early years, is that I didn’t have to experience the stunned horror and disbelief forced upon the rest of the world on September 11th, 2001. I learned of the unfathomable acts of 9/11 a couple of years after they took place, like a history lesson, I suppose. And while the events of that day still fill me with dismay and incomprehension, I thank my lucky stars that I didn’t have to live through that raw pain and shock, unlike most of you reading this blog. It makes my heart hurt just thinking about what it must have been like for you all. And as for those people who’s friends and loved ones perished that terrible day… I’m sorry, but words fail me. My first visit to Ground Zero, as it used to be called, was long after the ruins of the Twin Towers had been cleared away. 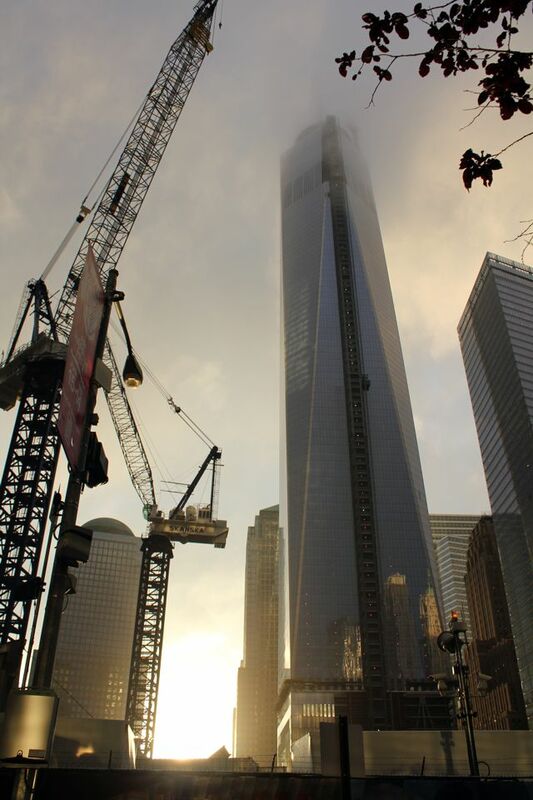 During another trip to New York (in July 2010), from a boat on the Hudson River, I witnessed the base of the Freedom Tower starting to emerge between the surviving buildings of Lower Manhattan. But last week was my first return to the actual World Trade Center site. I know that some people were upset that it took so long to design and construct what is now known as the 9/11 Memorial, but I can’t help feel it was worth the wait. 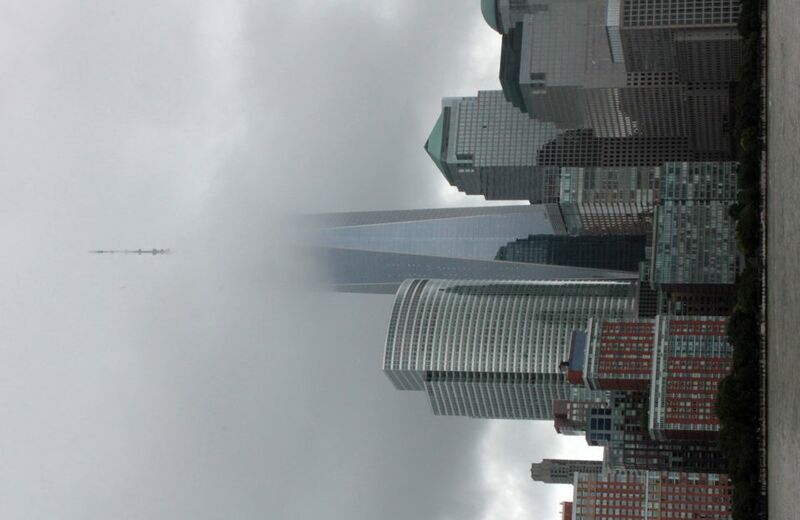 The two double waterfalls that mark the footprints of the Twin Towers drop into an infinity of sorrow, while the Freedom Tower soars defiantly into the sky above. Surrounding the waterfalls are the names of the 2977 people who died in the attacks of September 11th, 2001 (and also the six killed in the bombing of the World Trade Center on February 26th, 1993). And you feel compelled to try and read every last name. Just thinking and writing about the 9/11 Memorial brings tears to my eyes and a lump to my throat. It really is that powerful a place. Which I guess means a job well done by everyone involved in its design and construction. 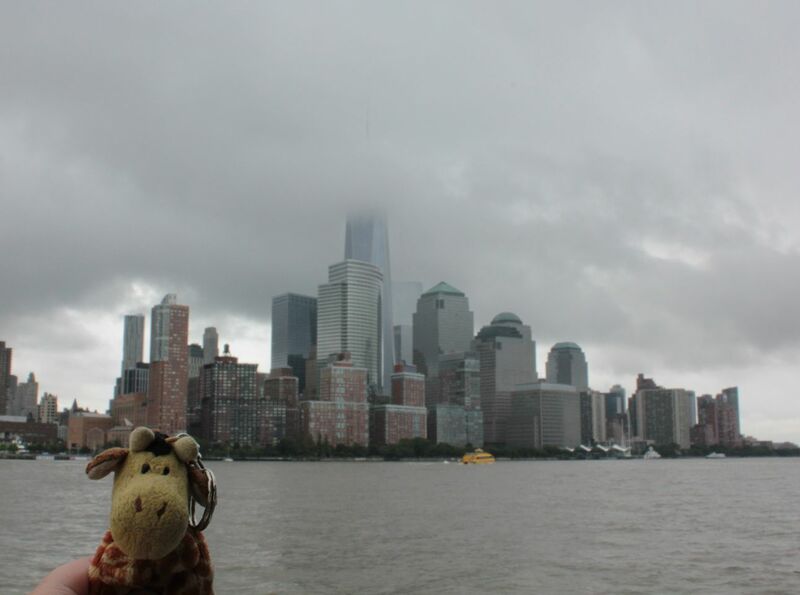 This entry was posted in History, Jaspa's Journey, Travel, USA and tagged 9/11, 9/11 Memorial, Adventure, Children's books, Children's literature, Freedom Tower. Twin Towers, giraffe, Ground Zero, Hudson River, Jaspa, Jaspa's Journey, Manhattan, New York, photography, September 11th, Serengeti, ses, Tanzania, The Great Migration, The Pride of London, travel, World Trade Center. Bookmark the permalink. Very moving blog, Jaspa. Well done.